Some of the most stringent and environmentally sensitive regulatory agencies prefer HaloKlear® DPS over synthetic alternatives for water treatment, based on toxicity testing that demonstrates no harm to aquatic organisms at recommended dosages. In contrast to other products on the market, the HaloKlear DPS is extremely flexible with a successful track record. The chemistry comes as a liquid or a solid, for use in passive or active treatment systems. 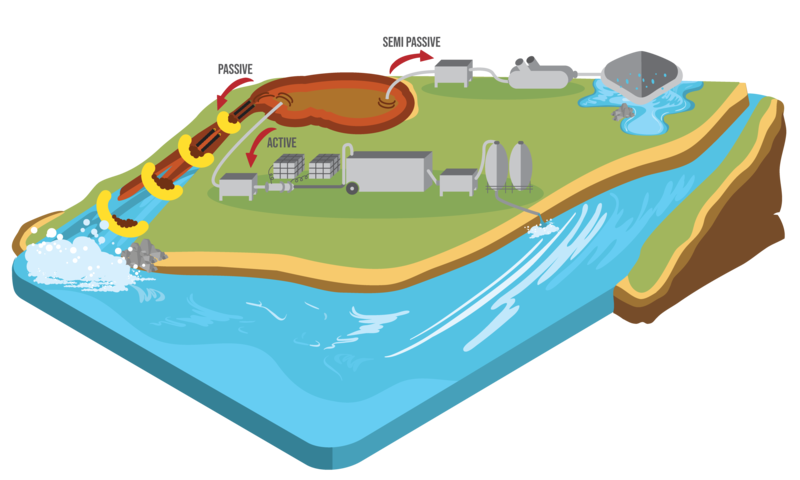 You would introduce the two parts in separate locations, first the coagulant (LBP-2101 or DBP-2100) then the flocculant (LiquiFloc 1% or GelFloc). *Third-party toxicity testing concluded that no fish were killed by the Dual Polymer System when both parts were used in combination and following Best Management Practices. The Dual Polymer System has been trusted across North America in reducing turbidity and removing unwanted particulate contaminants in the most sensitive ecosystems and regulatory environments. Since DPS is acrylamide-free and 100% biodegradable through enzymatic activity, it ensures there are no bio-accumulation concerns after treatment. Treatment systems using DPS are adaptable and highly versatile to achieve water quality goals on projects with varying site conditions, soil types, and seasons. Additionally, the Dual Polymer System can be utilized in passive, semi-passive, and active treatment systems. DPS performs best in waters that have a pH of 6 – 9 and TSS up to 10,000 mg/L. Remove a variety of solid- including fine sediment, heavy metals, and PCBs. 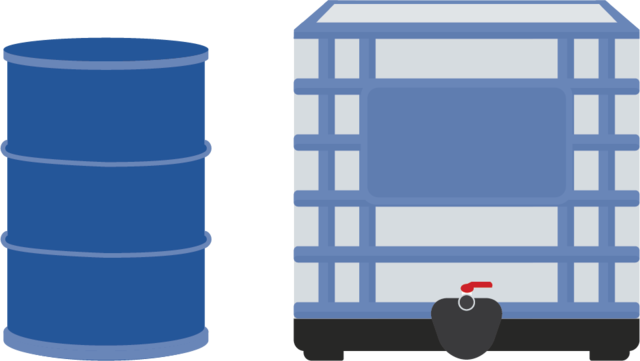 Capture dusts, particulate metals, and trace oils. Remove TSS and ntu from site stormwater, dewatering, and wheel wash. Capture particles like metals, asbestos, and PCBs. 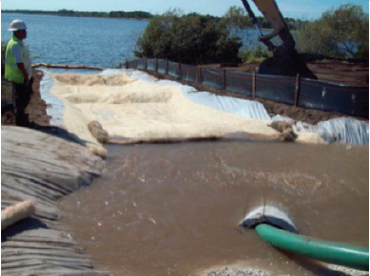 Enhance dewatering for dredging and biosolids processing. Want to learn more about DPS? LBP-2101 is the liquid version of the biopolymer coagulant. LBP-2101 is integrated into treatment systems through a liquid chemical dosing system and is most often injected upstream of LiquiFloc 1%. DBP-2100 is the dry powder version of the biopolymer coagulant. This product is integrated into treatment systems as a sock and is most often placed upstream of a GelFloc sock. The DBP-2100 sock is designed the same as the GelFloc sock. The geotextile tube is filled with DBP-2100 powder, designed to dose the coagulant by dissolving the powder into water as it flows over the sock. DBP-2100 socks perform the same as GelFloc socks, they will dose approximately 100ppm at 150gpm flow. If a higher dose is required, or the system flow is higher, you can add additional socks in series. Each sock will treat approximately 100,000 gallons of water, and is highly variable based on flow rate, water temp, and turbulence of the water flowing over the sock. Available in packs of 4 socks per 5 gallon pail. Stop Shutdowns, Get Back to Work. Request a sample to find your optimal water treatment chemistry.